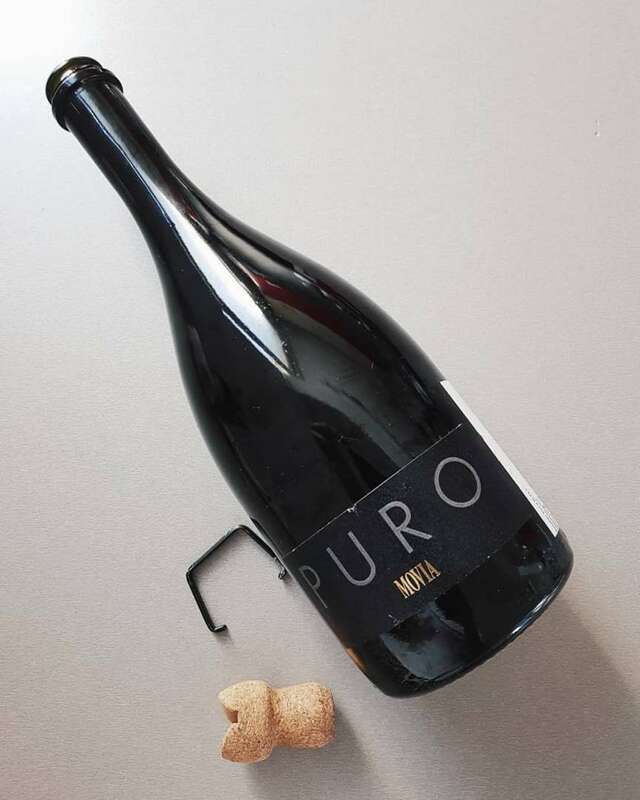 Appreciated as a special treat for wine enthusiasts and wine geeks, Movia Puro „starts where other sparkling wines end.“ This particular sparkling wine is put on the market without being disgorged, and we are going to show you how you can do it by yourself! 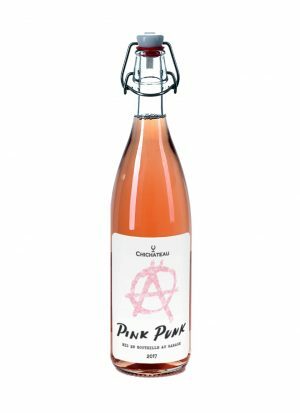 Almost all sparkling wines are released on the market, after disgorgement. Indicating that lees sediment from the second fermentation is removed from the bottle. But Puro is not like other sparkling wines. But Puro is not like other sparkling wines. In Puro, that same lees sediment gives the sparkling wine power to endure for decades without being opened. It has an endless lifespan, and you decide when you want to open the bottle. You should leave a bottle of Movia Puro upside down for at least 24 hours, or the longer, the better, so that the lees sediment can settle at the neck of the bottle. You will need a bucket of clean water, the larger, the better, where you will be opening and disgorging the wine. The water serves as a medium that will stop the sediment coming out from a bottle making a giant mess. Open the bottle inside the water and prepare to lose some of the content, with the sediment coming out. And your wine is ready to be served and enjoyed! 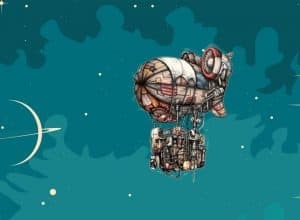 What if you don’t want to disgorge it? 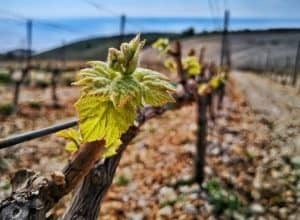 You don’t have to disgorge Movia Puro – this can be your chance to taste a sparkling wine with the sediment. The lees are harmless, and the only thing you’ll notice is a bit cloudy, sparkling wine, which is not affected in taste. Its sure fun to disgorge it in front of your guests and make a show, but if you are not up to it, nothing wrong will happen. 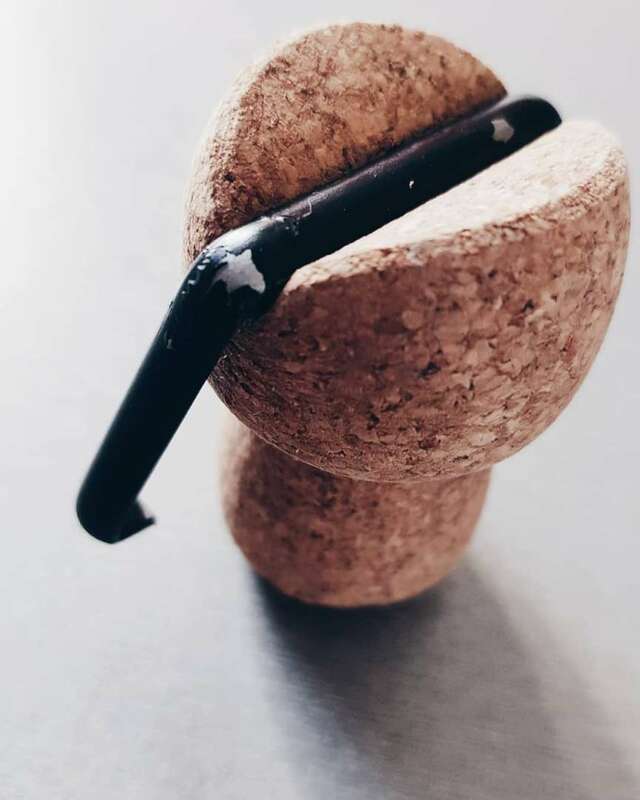 You can easily open it with your corkscrew, releasing the metal part holding the cork. This is also a fun way of opening a bottle of sparkling wine! 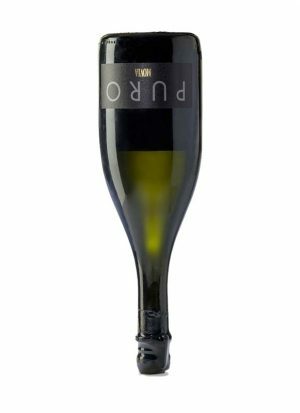 Not only because of the opening the bottle part, but Movia Puro is also unique organic wine blend of 60% Chardonnay and 40% of Ribolla Gialla. The first fermentation happens with the ambiental yeast, while the second fermentation takes place in oak barrels. Followed by four years of maturing in oak. The taste is very specific and different, this sparkling wine probably isn’t for everyone. Late harvest is immediately notable on the nose, ripe pears and apple compote lean in with the gentlest bubbles. The texture is fantastic, soft and delicately touched by the oak in which the wine was aging in. No sulphur or other preservatives were added before bottling, this is straight from nature. 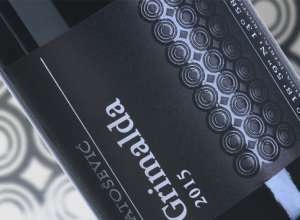 A wine that reminds us of tradition and the purest grape taste. That is Pur(o)e beauty in the bottle!